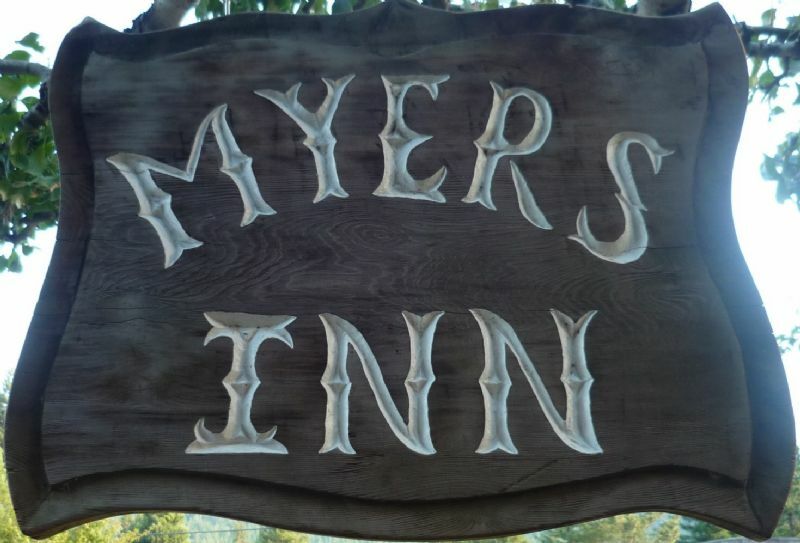 Learn why you should make the Myers Inn part of your Redwood Vacation! Call us today for a reservation, 1-800-500-6464. 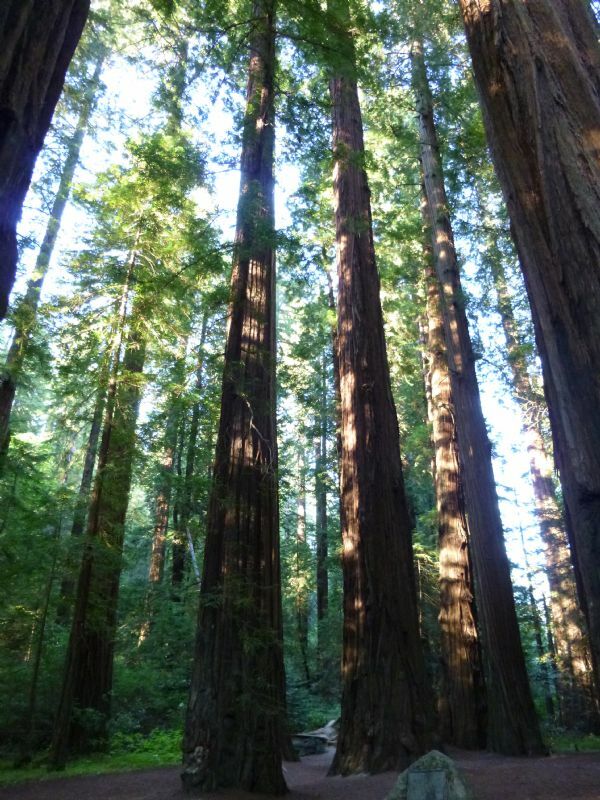 The giant redwood forests of Northern California stretch for miles along the coast, but the largest and grandest redwoods are found on the scenic Avenue of the Giants. 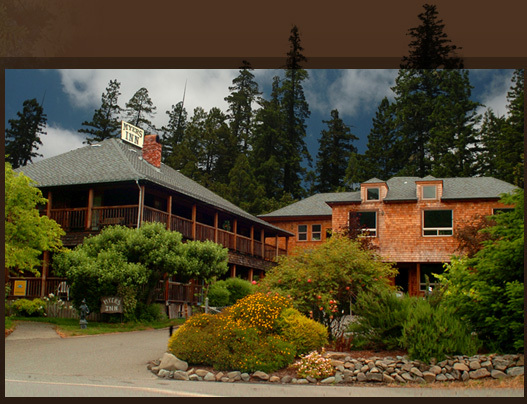 Myers Country Inn Bed & Breakfast is the centerpiece on the scenic Avenue of the Giants. 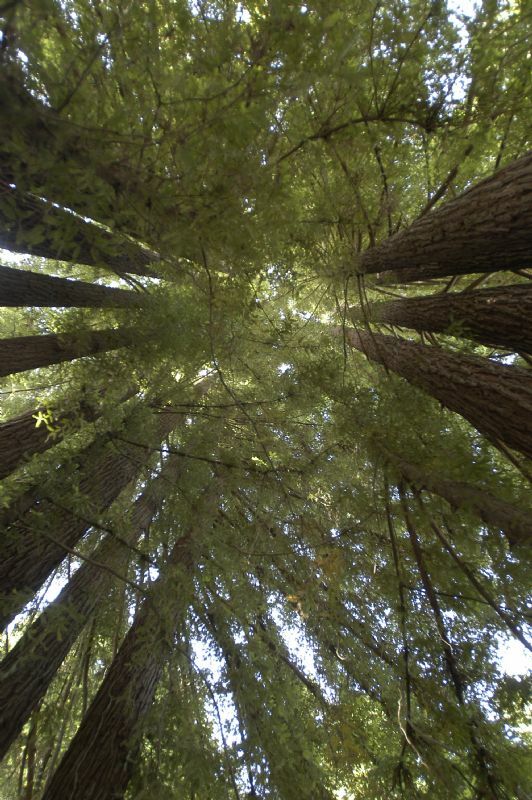 We are nestled in the heart of the Humboldt Redwoods State Park, which is the largest redwood forest in the world! Formerly a 1867 stage stop, this historic country inn is beautifully restored with air conditioning, 42" flat screen tvs, free wi-fi, private bathrooms and much more. The Myers Inn is by far one of the finer places to stay in Humboldt County. Enjoy awe inspiring views of the tallest trees on earth from verandas that surround this antique furnished historic landmark. 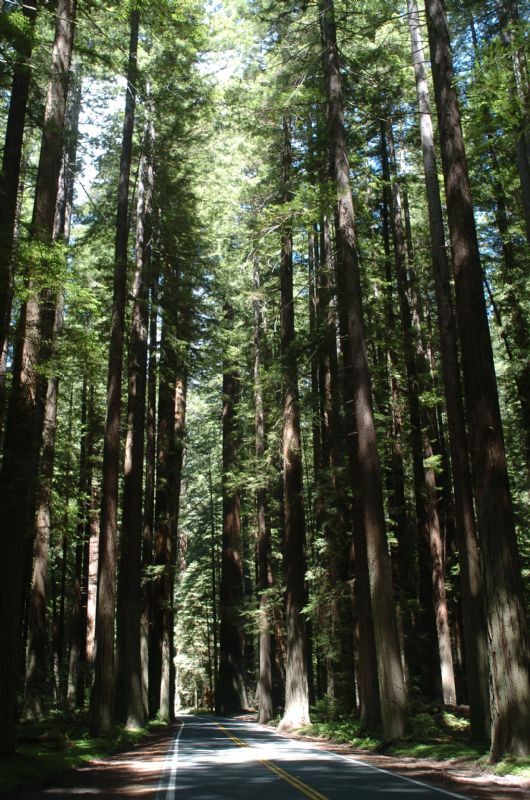 Myers Flat is a majestic place where the mountains meet the sky and the redwood trees soar to the stars; offering wine tasting, a grocery store, post office, swimming holes, park paths, horse trails, fishing, backpacking, climbing, hiking, bicycling and nature to explore. The unforgettable coast is only 30 minutes north and a beautiful golf course only 30 minutes south. We are very confident that your family and friends will be creating memories for a lifetime. Our rooms are exquisitely clean and refreshing. 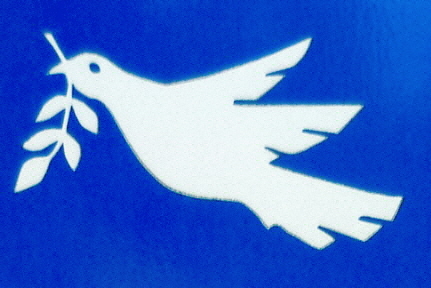 Every room is unique and able to accommodate families (including your pets). We take pride in making your vacation unforgettable.